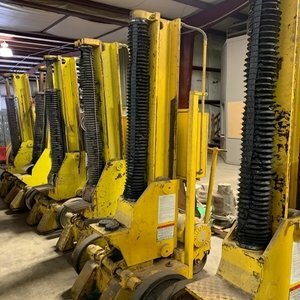 HEI is offering 6 Whiting locmotive jacks for sale. For more information please click the read more link below, or contact Drake Hilliard at 501-851-0510 or at drake@heiparts.net. Why Buy Quality Locomotive Parts? 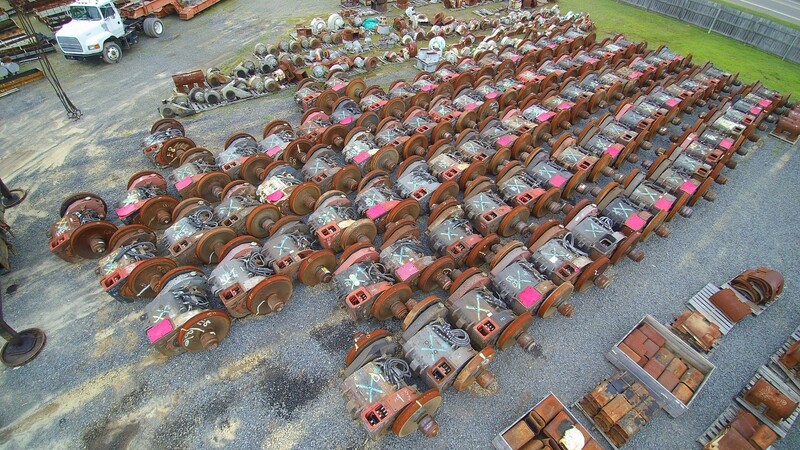 When it comes to purchasing parts for a locomotive, it is important to know what you are buying. 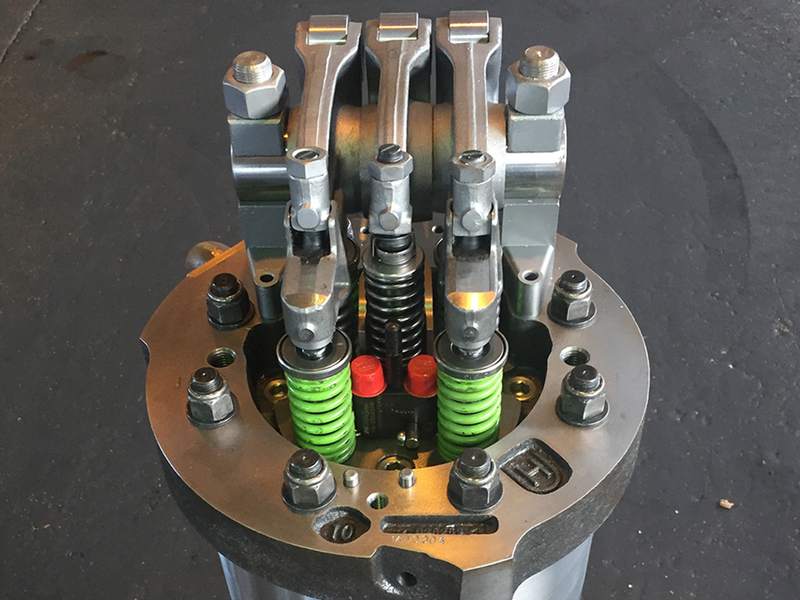 Whether it be EMD, GE, ALCO, Detroit, Caterpillar, or Cummins parts, you need to know that what you are buying is a quality product. Hilliard Enterprises has available (70) 40 GE radiators for C40-8 Locomotives. These are available for outright purchase or unit exchange. 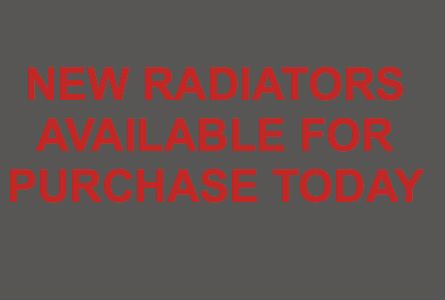 If you have any questions about these radiators please feel free to contact us today!